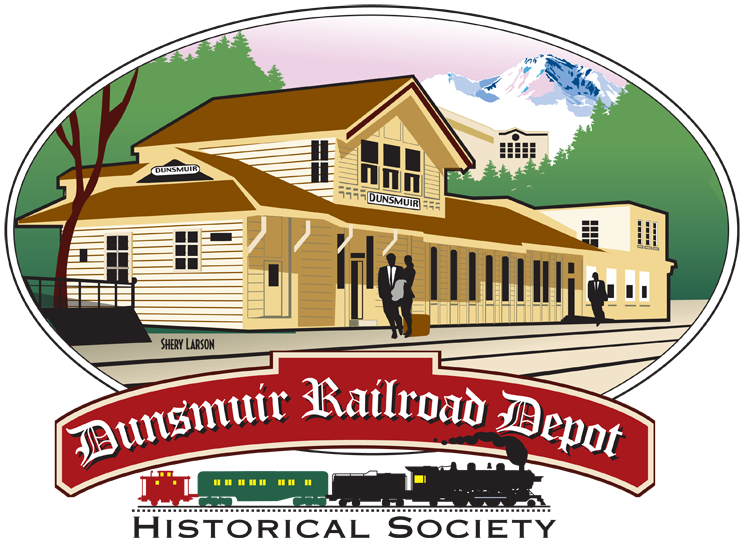 Today marks the last official opening of the year for the Dunsmuir Museum and Railroad Display room. 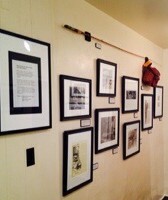 Stop by today before 2 pm to see the exhibits before they rest for the winter! The museum is scheduled to re-open April 2016. Even though the museum is closing for winter, the AMTRAK waiting room is open 24/7, all year round. We’ll post a recap on the Museum’s 2015 season very soon. 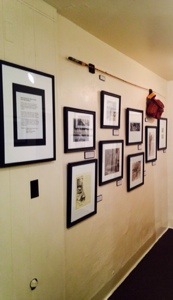 And stay tuned for new technology we’re developing to support a historical tour of Dunsmuir! Previous Depot Society Raffle Winners Announced!